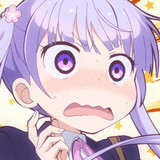 Lately I have been experiencing a bit of a dry spell with anime franchise games. 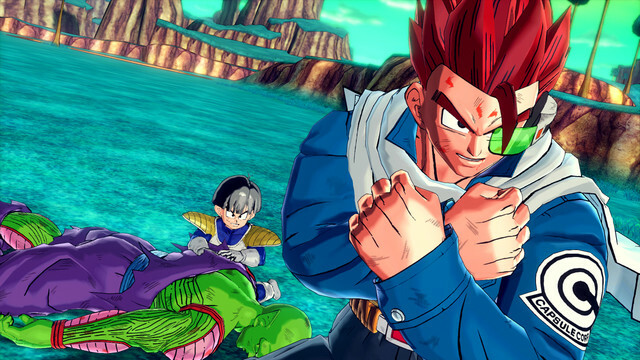 After so many releases each new game begins to feel a bit more stale than the last, which is especially true of titles which have been completed as long as Dragon Ball Z. At this point in the franchise's lifecycle, most have really tuned in on a great style of gameplay and controls which work for the series, but suffer from a limited amount of new content. Fortunately, I don’t seem to be alone in this opinion, and developers are beginning to innovate and take new liberties to generate some really great content for titles to differentiate them from their predecessors. 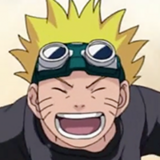 Naruto Shippuden: Ultimate Ninja Storm is a good example of this trend, introducing Mecha Naruto in Ultimate Ninja Storm Revolution and the absolute ridiculousness of the new fights in the franchise upcoming title. 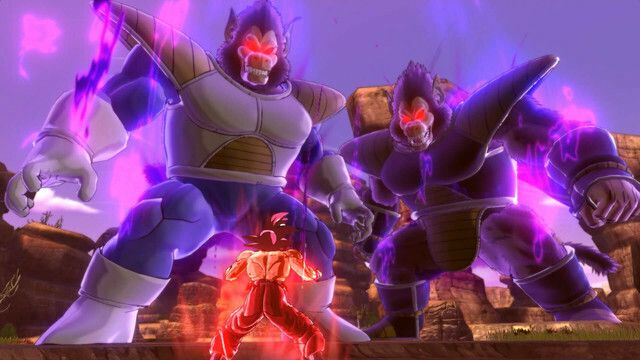 Dragon Ball Z already has the awesome gameplay of the Budokai and Tenkaichi series, and Dragon Ball XenoVerse brings that back with a metric ton of new content. Mysterious forces are interfering with the timeline of the Dragon Ball Z universe. 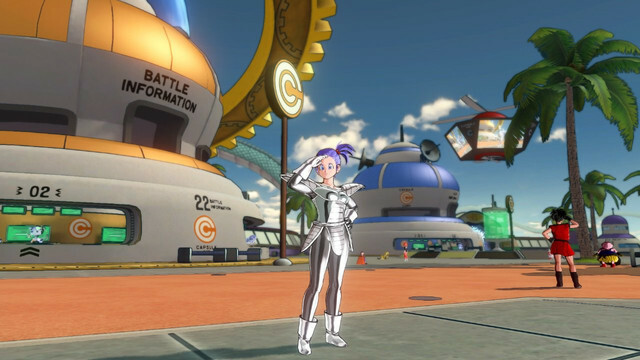 Trunks has joined forces with the Kami of Time, setting their base of operations in Toki Toki City to create an organization of fighters to travel through time and correct history. The undertaking is so great that Trunks needs a partner to help him, so he collects the Dragon Balls, summons Shenron, and wishes for one. 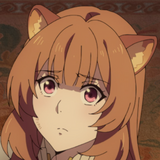 Enter you, accommodating roleplayers, self-insert fanfic writers, and pretty much everyone else who needed to see a new face--you are able to create your own character. 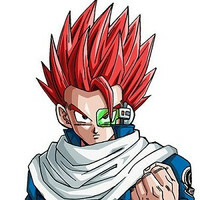 Trunks' wish allowing him to bypass normal limitations, your choices of race are fairly diverse, including Earthlings, Saiyans, Namekians, Frieza Clan, and Majins. Even better, you can choose from a base kit for blaster, melee, and balanced fighting types, then modify your stats and skills from there. Additionally, you can apprentice under a number of Dragon Ball Z characters to learn their techniques and build up your own unique repertoire of special and ultimate attacks. Throw in unlockable equipment, both original and familiar garments from the series, and you have enough tools to create a highly personalized character. Of all the things I enjoyed about XenoVerse, the new story was easily my favorite of the lot of new features. Not only was it nice departing from the rote story than has possibly been told more times than some parts the Bible, but the writing is surprisingly creative. The game does a great job of coming up with worst-case scenarios which could have occurred during the Z series and, even better, your character isn’t simply positioned in these new storylines as another set of fists to tilt the balance of power back toward the side of good. 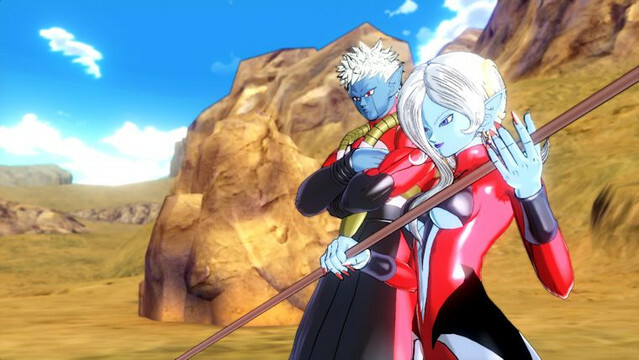 XenoVerse has you use a number of strategies to right the timeline and allies and enemies both have unique responses to your sudden appearances. The story is by no means perfect--sometimes XenoVerse feels like a Krillin simulator in which your job is to absorb as many punches as possible until Goku shows up--but on the whole the story walks the line of having you contribute meaningfully without resorting to having you stand toe-to-toe against villains like Frieza and Cell or just having your character get repeatedly Yamcha’d. I'm about to be made an example of, aren't I? A minor annoyance I experienced running through story mode was that it seems like a good amount of grinding side missions is required to keep your character competitive. Rather than a smooth power curve, each new story arc represents a vertical step you must climb before returning to your Time Patrol can be considered a realistic undertaking. Fortunately Parallel Quests are a surprisingly fun and replayable game mode you can use to boost your level and obtain new equipment. The explanation for how they work is a bit vague, but essentially you can play out even more “what if” scenarios which place you in situation where you have to fight Raditz, Vegeta, and Nappa all at once, ditto with the entirety of the Ginyu Force, or even take the villains' side and battle Goku and Piccolo with Raditz before taking on a very angry Gohan as the final boss. Each mission has a primary objective and several hidden objectives which usually take the form of new enemies appearing. Completing these boosts your score and gives you some nice equipment and techniques that are a cut above what is currently available in the store. This mode also presents some pretty grim ideas of what other shenanigans are going on in the multiverse, with other Time Patrollers complaining about their assignment joining the Red Ribbon army to battle Piccolo after he consumed Kami. I guess we're getting off easy. If I have one major criticism of XenoVerse, it is that it definitely needs some work on the AI. Whether due to some sort of tremendous oversight or a corporate conspiracy to encourage players to purchase PlayStation Plus for multiplayer, your enemies are a highly organized group of Korean pro gamers and the Z squad, well, I guess there is more than one reason you are jumping around time itself to help them. Your enemies seem to be extremely aware of the fact that you are the player character and will often pile onto you 3v1. Meanwhile your allies will float in place watching as if they are experiencing some sort of crippling moral struggle with the idea of interfering in your fight. I didn’t ask for the 3v1, Gohan, Jeice and Burter are just dirty fighters. If spending what should be an even fight trying to dodge rabbit punches from multiple enemies wasn’t bad enough, it becomes even more frustrating when your partners are any of the series' Earthlings. With all the expertise Krillin and Yamcha have developed when it comes to martyring themselves, you would figure they would be piling in behind you instead of spectating--or possibly providing commentary. On many occasions you are stuck trying to protect them (despite themselves) so they can die slightly later when Goku arrives so he can unlock Super Saiyan and instantly show everyone up. Quick, distract Frieza while we reassess our life choices! Despite a bit of grinding, on the whole I never felt like I was lacking for things to do. With PlayStation Plus you can participate in a variety of activities with other players from cooperative Parallel Quests, to a number of versus modes, to ultimate Ginyu Force pose-offs. This newness is present throughout the game and really gives XenoVerse a fresh feel. Gameplay is a blast since it provides all the high points offered by Budokai with your ability to theorycraft your own stat and ability kits. Even better, the setting holds the promise of future titles continuing this story with an expanded cast of villains, and hopefully an even greater variety of options for building your character. It’s really hard to articulate why XenoVerse is such a fun game to play, which is odd since there are so many good things to say about the title. 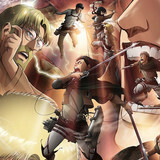 It has a few flaws, but the overall experience is like watching a new Z movie get it right. For the true fan of Toriyama's timeless epic, Dragon Ball XenoVerse is a title not to be missed.